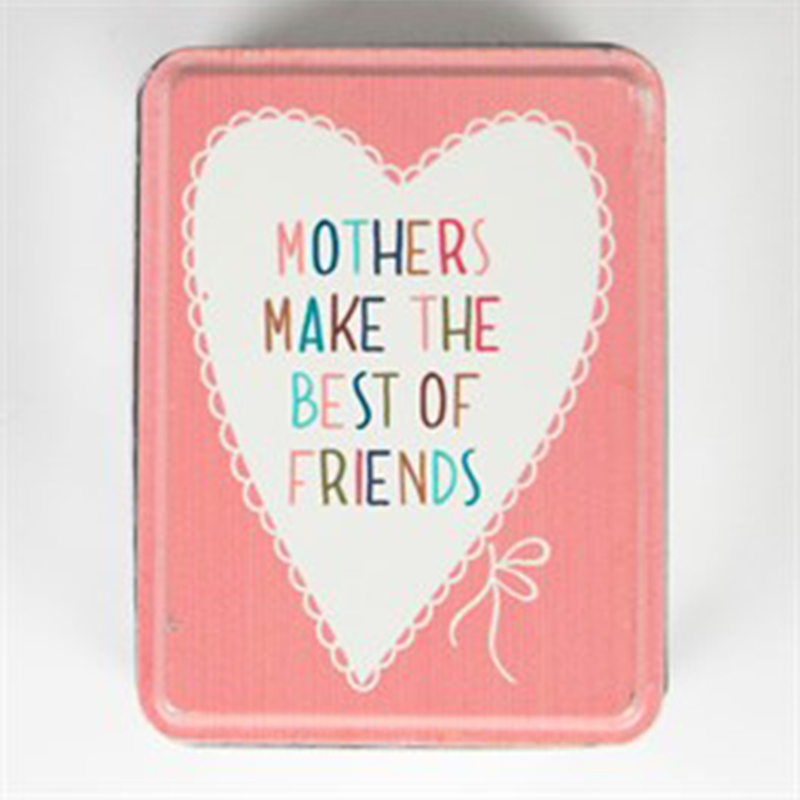 This lovely "Mothers make the best of friends tin" makes a perfect little gift to show a mother how much she is appreciated. The small, metallic tin is great for storing things in. And the saying on the case will be enough to make any mother proud.